This cake is called Tiramisu Meltdown. So far, it’s one of the best cakes we’ve tasted from Red Ribbon. 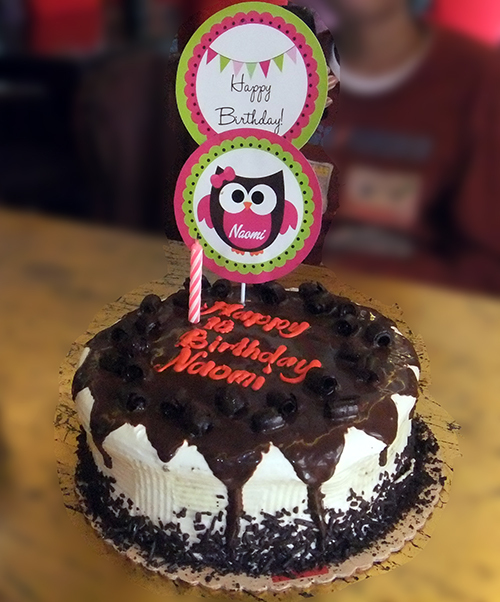 This entry was posted in Cakes and pastry, Occasion and tagged birthday cake, Red Ribbon, Tiramisu meltdown on March 28, 2015 by Yami.